Tasting Note: Light golden pale straw in colour. Fresh and pungent to the nose, with hints of freshly-sliced green apple and haselnuts. 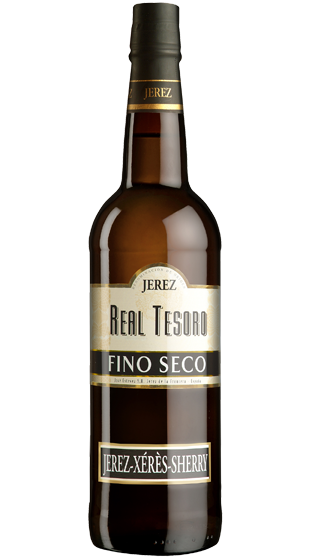 It is a beautifully fresh, delicately poised dry Sherry with a complex character that develops with each sip.